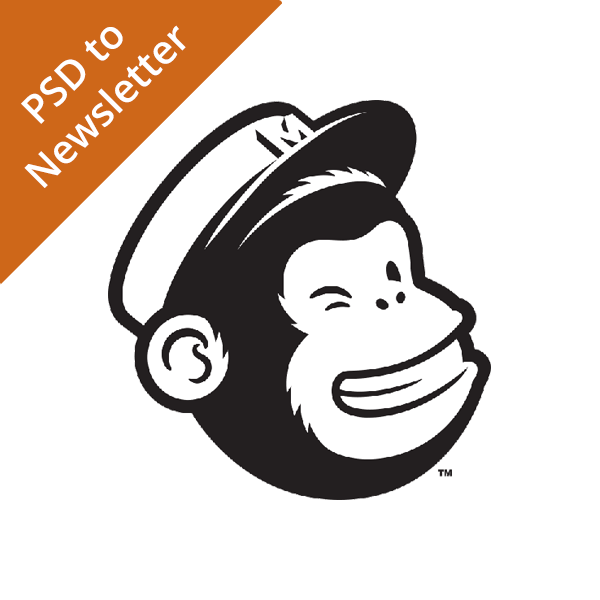 Code your Desktop MailChimp HTML Email Newsletter Template from your artwork / PSD design. 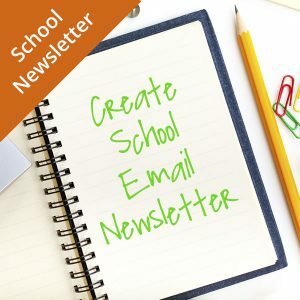 We will code your MailChimp Newsletter Template from your artwork / PSD design. 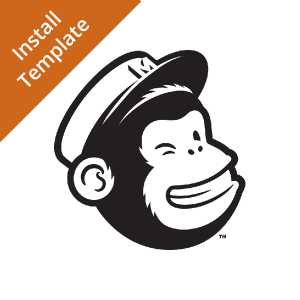 This service is for a HTML Email Newsletter MailChimp Template of up to five sections of moderate complexity. We can code all email designs and will advise if any updates are required to comply with email sending best practice. Please order in plenty of time as this is not an express service. This service covers approximately 2 hours of professional services.